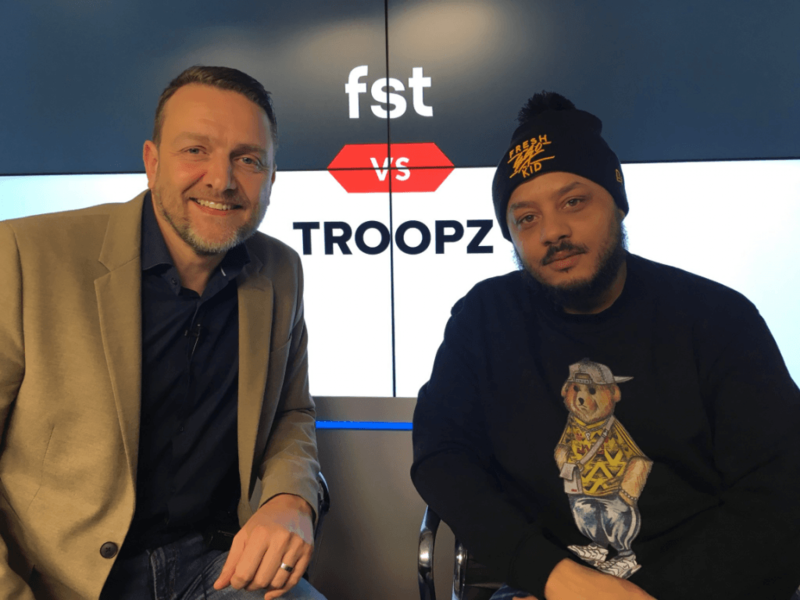 For “FST vs” this week, our own Dean Goddard takes on Troopz, as seen on ArsenalFan TV, in a head-to-head Premier League prediction battle! Want to know what we like for this weekend’s feature matches? Check out our predictions and betting tips in our video preview below. Who wins the weekend opener between Wolves and Leicester? Can Crystal Palace cause another upset at Anfield? And how will Huddersfield fare in their first Premier League game without coach David Wagner against champions Man City? FST and Troopz go over all of that and more above! Categories: Football, Premier League, and Video. Tags: Arsenal v Chelsea predictions, Fulham v Tottenham predictions, Huddersfield v Man City predictions, Liverpool v Crystal Palace predictions, premier league betting tips, premier league match previews, premier league predictions, Troopz, and Wolves v Leicester predictions. Team Tag: arsenal, Chelsea, crystal palace, fulham, huddersfield, Leicester City, Liverpool, manchester city, tottenham, and Wolverhampton. League: England Premier League. Sports: Football.